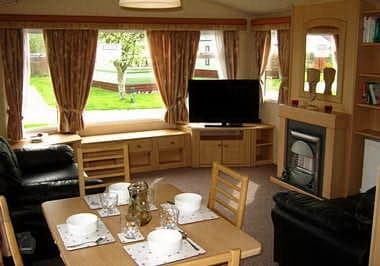 Attractively priced at £17,950, this centrally heated and double glazed caravan is situated on a lovely sunny south facing pitch with it’s own parking space in a quiet area of the Park. 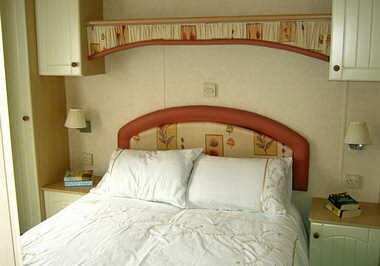 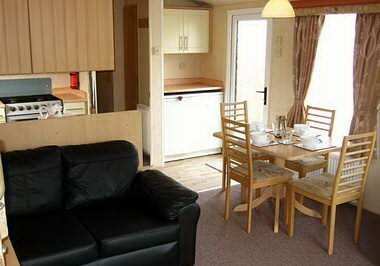 It has recently been extensively refurbished with new carpets and vinyl throughout and new curtains. 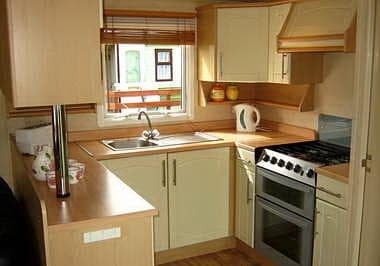 It also has a side by side fridge freezer, well laid out and roomy kitchen, freestanding dining table and chairs, and ‘jack and jill’ bathroom.